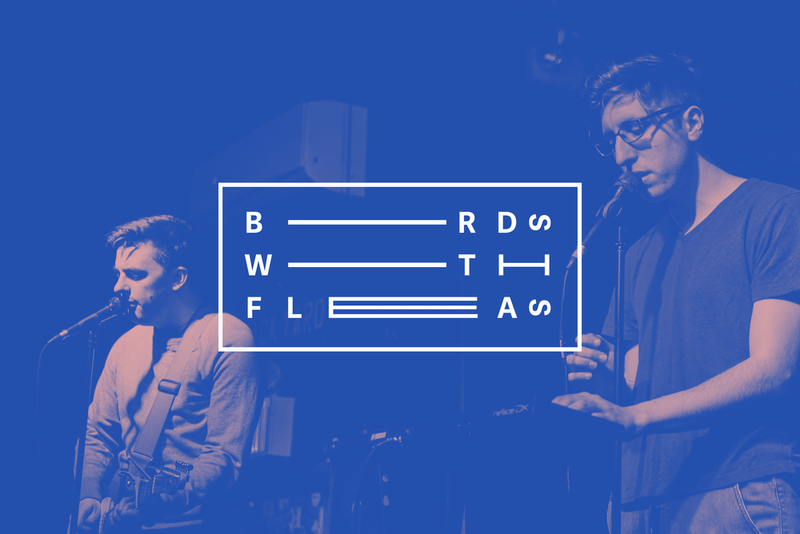 Brooklyn-based indie rock trio Birds With Fleas has been obsessed with developing their sound year after year, trying to distill it to the essential. The process has brought them through the genres of folk, rock, pop, and anything in between. Five years in, they are on to their third record which promises only to be an honest continuation of that process. Driven by singer/guitarist/keyboardist Matt Siegel, drummer Tom Pillar, and singer/guitarist Spencer Karges, the band’s live show combines electronic sampling, live looping, guitars, and drums to turn three people into a full on assembly of sound.